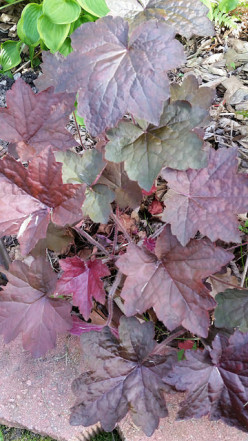 These North American native perennials are a great choice to add color to your shade garden. Planting spring blooming bulbs in the fall to ensure an end to the winter blues. 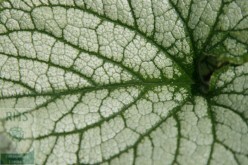 Four great reasons to grow Brunnera macrophylla 'Jack Frost,' the 2012 Perennial Plant of the Year. 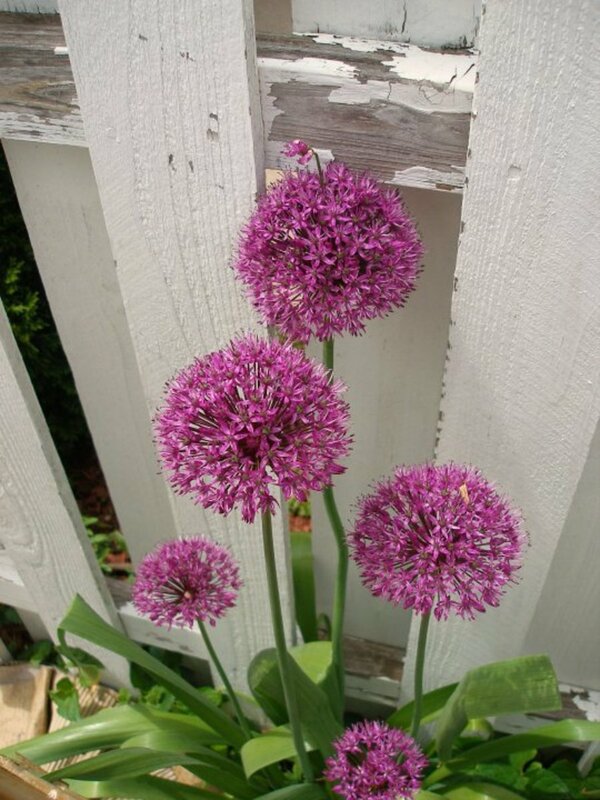 Alliums are great, fuss-free plants to add color and structural interest to your garden. Make your home inviting. 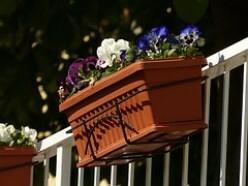 A few well-placed plants will surely brighten up any porch or walkway, enticing buyers to look at your home. 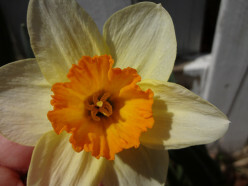 Here is a list of ten plants that grow well in the spring. 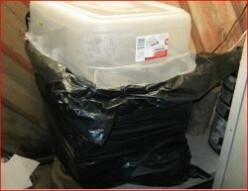 Ideas for growing different types of plants and flowers in pots. A photo gallery showing some neat ideas I have come across and want to share. I hope to grow more small trees in pots in the future. Did you know that you can grow lemon trees from a lemon? You may, or may not get lemons, but the tree is very pretty. I don't need the fruit since I have a grocery store, but I love to grow the tree! Amsonia hubrichtii is a versatile, low-maintenance perennial with feathery blue flowers & gorgeous fall color. 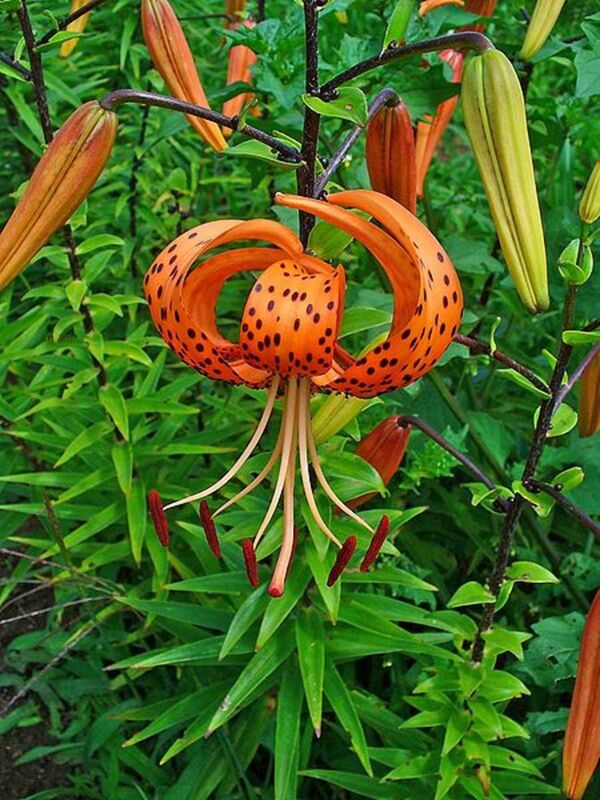 No wonder it was the Perennial Plant Association's 2011 Perennial Plant of the Year. 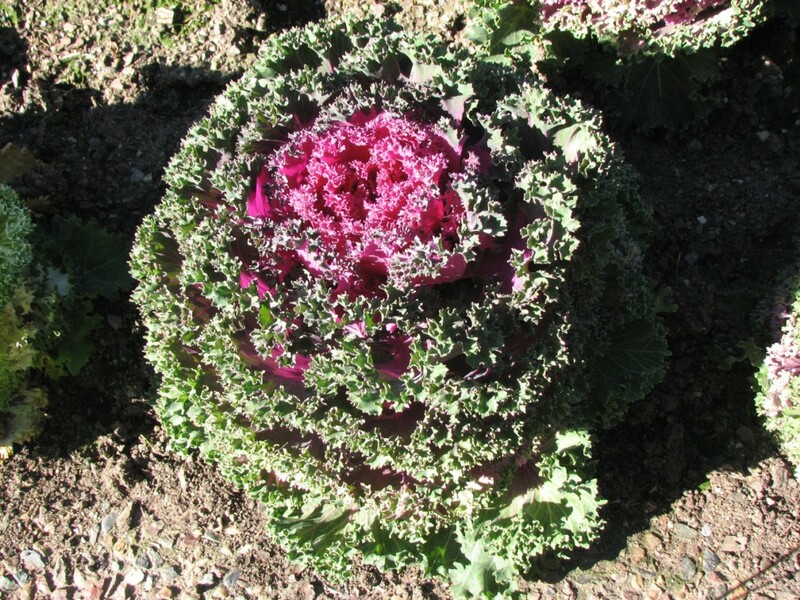 Ornamental cabbages provide an attractive Winter display when planted on mass that is both colorful and structural. 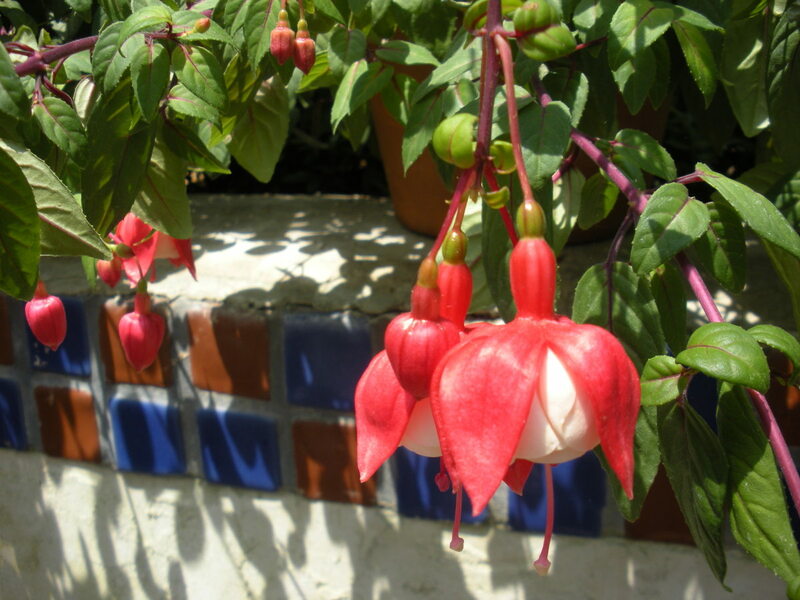 Learn how to grow and use these plants in the garden.